Our goal is to make the Red Oak Grille restaurant and lounge your favorite place to enjoy outstanding, flavorful, tasteful and unique food selections at an attractive price range, and to entertain you in our friendly bar/lounge. 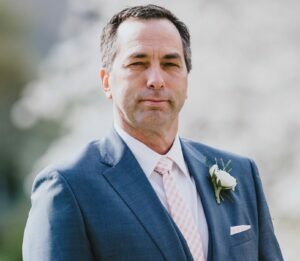 After 25+ years in the private Club industry, I am very excited to manage the outstanding New Jersey National Golf Club and the Red Oak Grille restaurant. Through the years Jason has come to see New Jersey National as his home and the members and staff of his family. Jason, one of the original employees in 1997, left New Jersey National in 2005 for the corporate restaurant experience. While away he received valuable knowledge and experience in the executive side of the food and beverage industry. 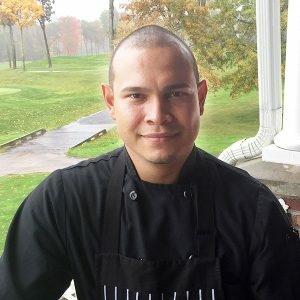 Jason has come back to New Jersey National Golf Club energized and excited to add his new flair to the Red Oak Grille.